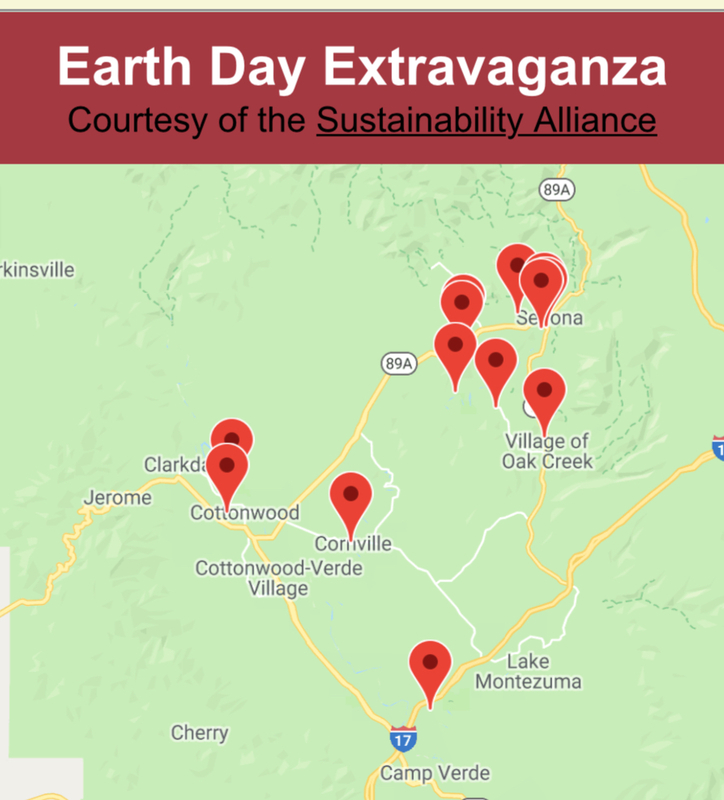 SUSTAINABILITY ALLIANCE: Dashboard: How healthy is nature in Sedona and the Verde Valley? Dashboard: How healthy is nature in Sedona and the Verde Valley? The Sustainability Alliance has been developing a Dashboard of Community Indicators to help us all understand how well our region is progressing toward a sustainable society (where we provide a high quality of life while living off the ‘interest’ from nature). This Dashboard is a work in progress but we wanted to release what we are learning over time. 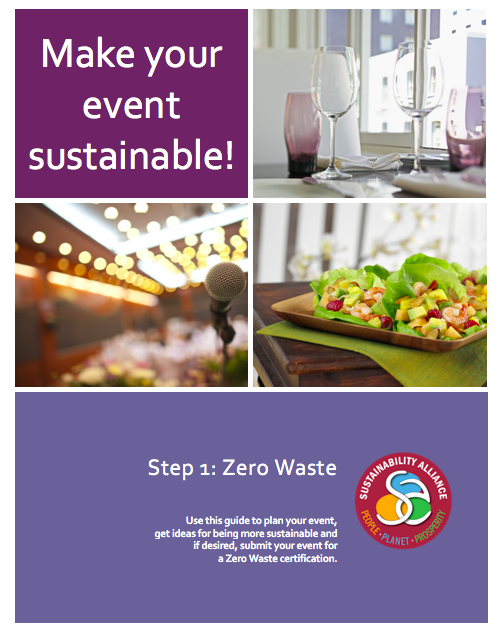 Sustainability involves social, economic and environmental factors. One way to tell if our region is environmentally sustainable is to track how many of our species are listed as Endangered or Threatened, as well as how many invasive species we have. The Alliance worked with the Forest Service and also the local Audubon to produce this information. A: …has no endangered or threatened species? B: … reduced the number of endangered/threatened species over the last 3 decades? C: …has the largest number of invasive species? D: … is in so much trouble that approximately 84 percent are either invasive/non-native or endangered/threatened species? What species are at risk? We depend on nature for so many things including cleaning air/water, pollinating crops and providing spiritual inspiration. So when a species goes extinct, we lose the services associated with it and at the same time, we may destabilize the food web dependent upon that species. It’s like a game of Pick Up Sticks. You can’t be sure what the impact will be when you pull out one of the species. In the chart below, you can see the number of species listed as threatened or endangered (an U.S. Fish and Wildlife Service designation) by decade. No mammals are listed as endangered or threatened in these time periods; that doesn’t mean they are in great shape. Obviously we have displaced a lot of them with development but populations haven’t been so impacted that listing is warranted. One exception is the the southwestern river otter, which went extinct by the mid-20th century. Later an Louisiana subspecies was introduced. Bird species have actually improved. The peregrine falcon and bald eagle were removed from the Endangered Species List in 1999 and 2007, respectively but then the southwestern willow flycatcher and yellow-billed cuckoo were added to the list in 1995 and 2014, respectively. Fish and reptiles/amphibians are worse off. A few native fish species have been reintroduced after disappearing from our area: the Gila Trout and Gila Topminnow were reintroduced back into our rivers. In addition to losing species that should be here, we have gained species that should not. Invasive species (non-native species which are out-competing our native plants and animals) are a significant problem in our region. 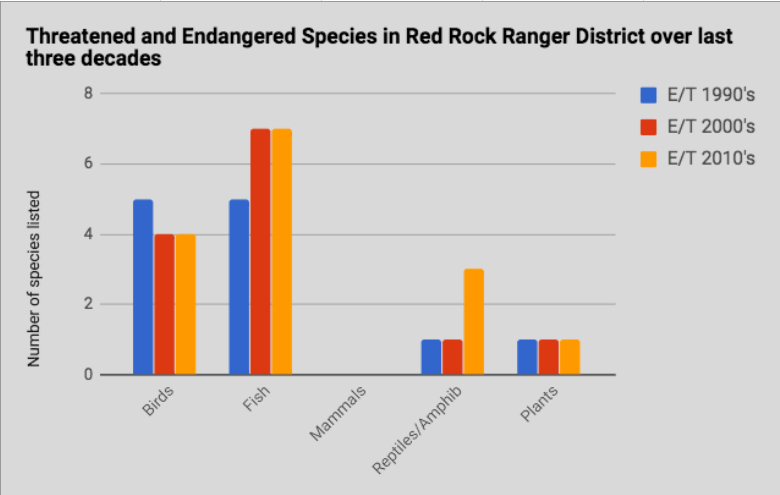 This next chart shows both currently endangered/threatened species (in red) and Non-native/Invasive species (in blue). It’s immediately apparent that we have a lot of invasive plants! Note also the scale on the right along with the purple line represent the percentage of all species in that classification that are endangered/threatened or invasive. See the spike over Fish? That means that about 84 percent of the fish in our streams either are native and in serious trouble or non-native/invasive (typically introduced by Game and Fish for sport fishing). While we may have a lot of invasive plant species, they are a relatively small percentage of overall plant species. In a nutshell, our most threatened habitat is along rivers and the biggest impact is recreation. Attend Keep Sedona Beautiful’s annual Native Plant workshop. Choose drought-tolerant, native plants for landscaping. If your nursery is selling invasive plants, ask them not to. If their selection of native, drought-tolerant plants is sparse, ask them to increase sales in that category. Pick up after yourselves, your dogs and when needed, other people’s messes. Volunteer with the Oak Creek Watershed Council or the Friends of the Verde Greenway during river clean ups and educate visitors. Don’t go off-roading near or in the rivers. Work with the Forest Service to develop trails for off-road vehicles that are fun but that won’t hurt the river and all the species that depend on it. Better manage access to the rivers. Have designated areas for recreation but where use is high, provide a registration system like that used successfully at Fossil Creek. In our view, Red Rock State Park could benefit from doing this at least at Slide Rock during peak periods. Eliminate off-road vehicle use along and in rivers, finding more appropriate areas for that use. Manage all riparian areas to move them toward a “functional condition.” Approximately ⅓ of our rivers do not meet this designation. Most endangered species rely on the riparian areas to live or reproduce. Yet only 1% of the Coconino Forest is riparian (the lush vegetation associated with a stream, wetland, or spring) so efforts in a little area will yield major benefits. Create more refuges for native fish, placing fish barriers to protect native from non-native fish. According to a fisheries biologist in Flagstaff, the Department of Reclamation has funding for one or maybe two fish barriers. The Upper Verde is under consideration and would be, in his view, an ideal spot. Work with fishing groups to advocate for native fish and limit non-native fish stocking to infertile rainbow trout, a game fish found by scientists to have minimal impact on native species. Anglers, please be ethical and do not move fish among water bodies. Even fish in upland tanks can be carried by floodwaters into perennial streams where native fish occur. Build catchment basins and swales to slow and purify stormwater. When water floods off buildings and driveways, it quickly flushes into the drainage areas, eroding river banks. Flooding can also carry pollutants. This article was published by Keep Sedona Beautiful in their fall 2017 newsletter.